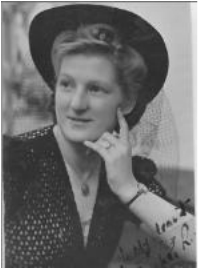 Growing up in the slums of 1920s Bermondsey, Hilda Kemp’s childhood was one of chaos and fear. Every day was battleground, a fight to survive and a fight to be safe. Too many children. Too little money. An abusive father too drunk to notice his family is starving. 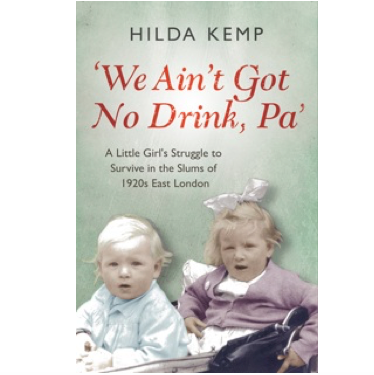 WE AIN'T GOT NO DRINK, PA is the Sunday Times top 20 bestseller, a true story of a little girl’s struggle to survive against the odds in the slums of East London. Out of this bleak landscape emerges a brave, resilient young girl whose life is a testament to the power of love and good humour. She grows up to be a matriarch of her community, dispensing good humour, kindness and all sorts of advice from a fish and chip shop. 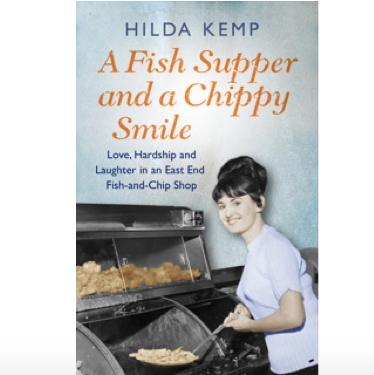 The second book in the series is A FISH SHOP AND A CHIPPY SMILE. Before Hilda died in 2003, she told her life story to her granddaughter, the journalist and author Cathryn Kemp. Cathryn is an award-winning journalist and author. Orion published both titles in 2015.